Looking for quality images that truly capture the personalities of your family, children, engagement or high school senior? Senior Portrait/Engagement Photos generally 2 hours due to outfit and location changes. Weddings: I am not booking weddings at this time. I do not travel to sessions outside Fort Wayne, Huntertown, or New Haven, Indiana. You can print your own using the CD from your portrait session, or I can print them for you! 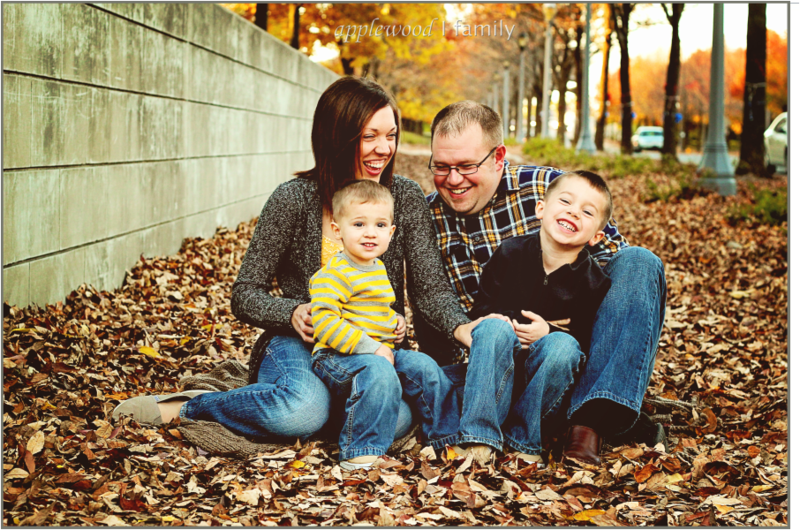 I use a wonderful printing studio that creates high quality photographs. A great gift for Mother's Day, Valentine's Day, anniversaries, birthdays....any day! Custom colored pencil drawings are a personal and thoughtful gift that will be treasured forever. Size is 8 1/2" x 11" on quality cardstock. Comparable drawings range from $60 - $150 on Etsy, but you can get yours for only $60 (plus $5 shipping where applicable)! Email your photo to aubrey@applewoodphoto.com or message www.facebook.com/applewoodphoto. Watch Me Grow is a special keepsake that you will treasure forever! 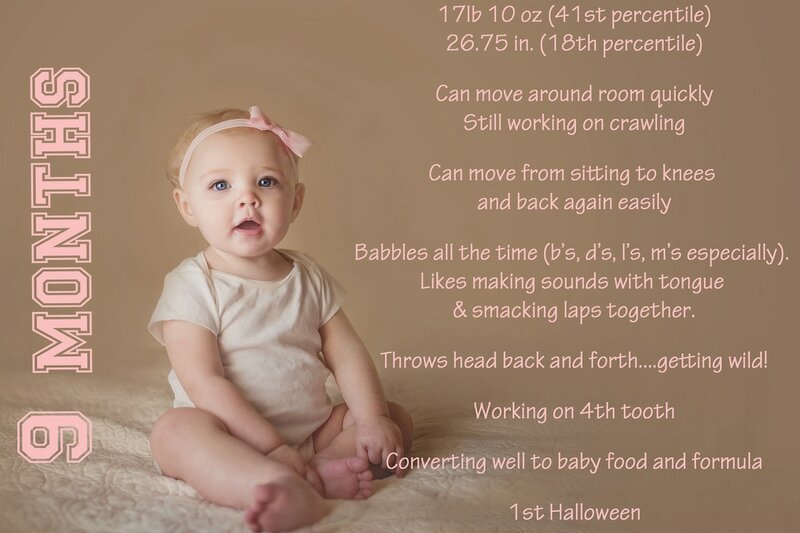 This image includes your child's age or name and special characteristics that you want to remember about your child. Investment is $20.